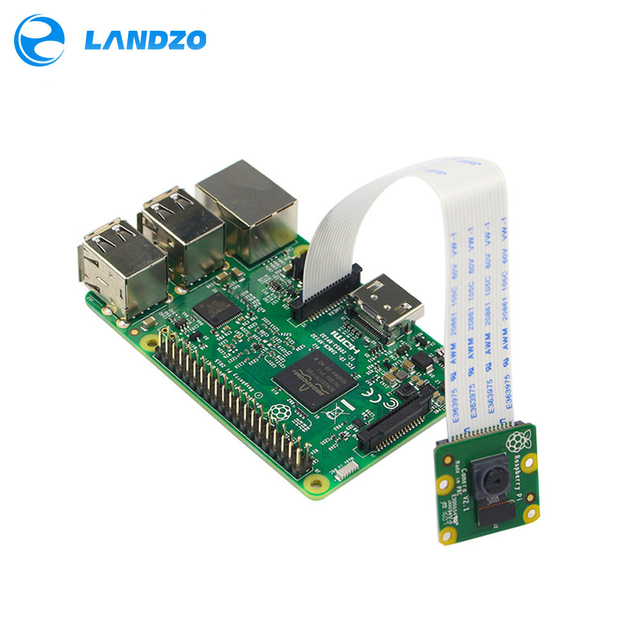 This product is available at Zapals, Aliexpress, DealExtreme, Amazon.de, Gearbest, Amazon.co.uk, Banggood, Ebay, Amazon.com. 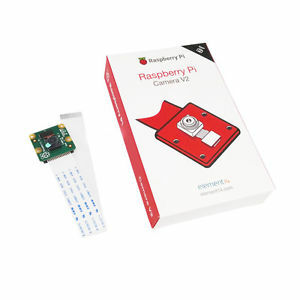 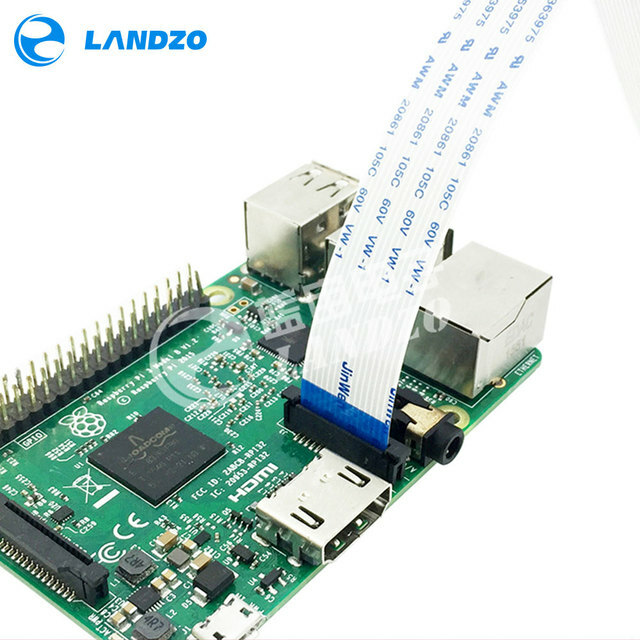 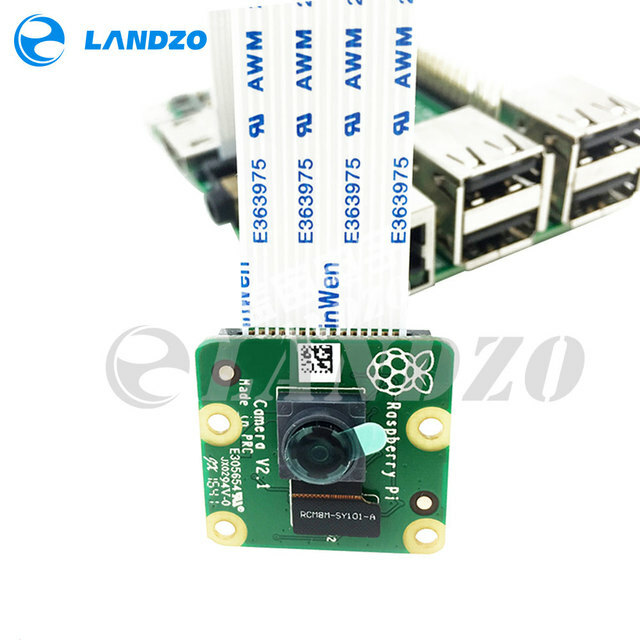 At zapals.com you can purchase Original Raspberry Pi Camera Module V2 8MP 1080P for only $21.99, which is 40% less than the cost in Banggood ($36.40). 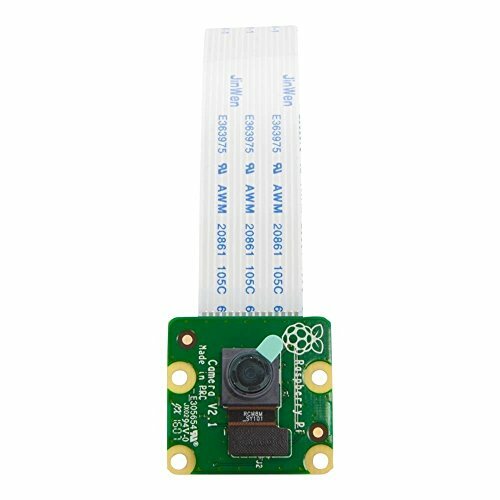 The lowest price of Raspberry Pi V2 Official 8MP Night Vision IR Infrared NoIR Camera Board IMX219 PQ CMOS Image Sensor was obtained on 9 October 2017 18 h 28 min. 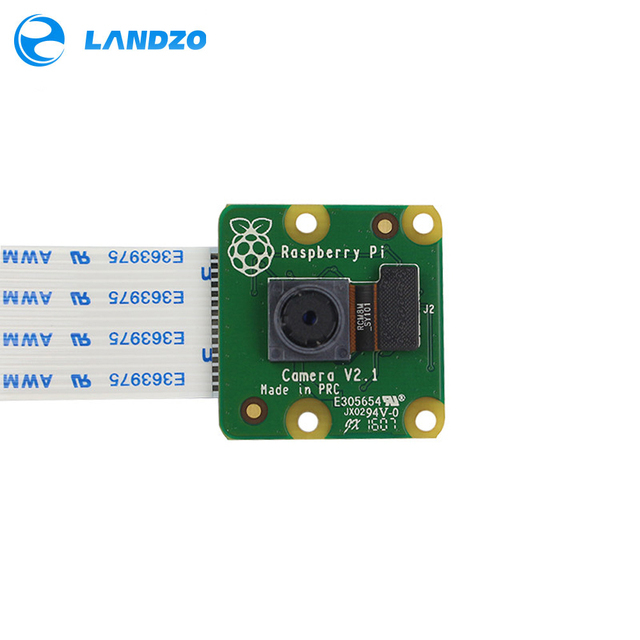 The 2.1 version of the CSI camera module for the Raspberry Pi 3 is equipped with a CMOS CMOS sensor Sony IMX219 8MP to obtain still images of 3280 × 2464 pixels and a video stream up to 1080p30. 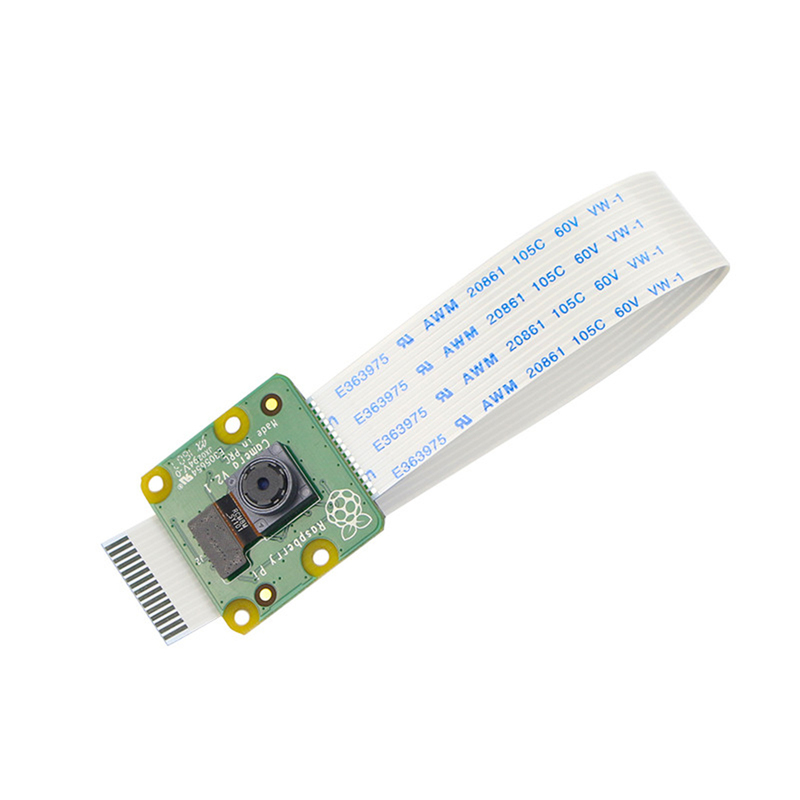 It also supports 720p60 and 640x480p90 video streams.It is possible to use this camera with a Raspberry Pi Zero v1.3 by purchasing an adapter tape. 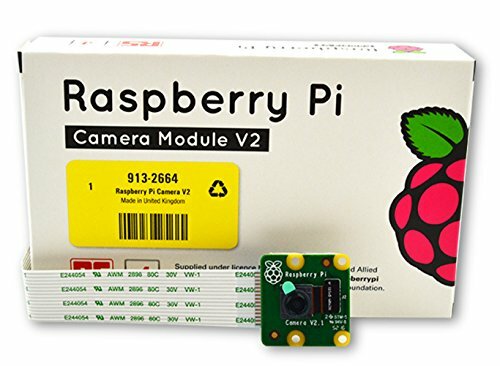 There are also cheaper compatible cameras.